This is the Complete Master Manual for the 2H and 12HT Engines. Price shown is for a New reprinted manual. 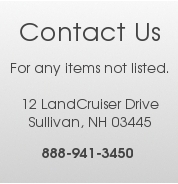 All Remanufactured and New Genuine Toyota Parts have a 1 Year Warranty on them. 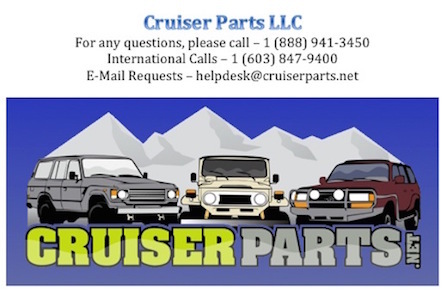 To find out what the warranty is on Aftermarket parts please contact your Cruiser Parts Sales Representative with any questions at â€“ 1-888-941-3450.